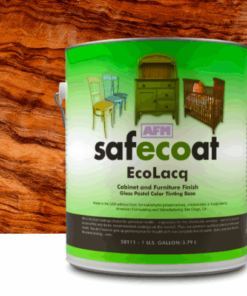 Safecoat MexeSeal is a very low VOC, low odor, water-based clear sealer for use on interior surfaces where a durable finish and superior protection are needed. 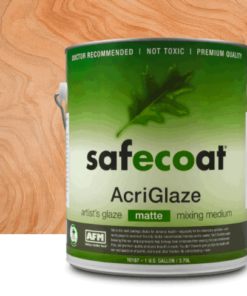 It is suitable for recoating many water-based sealers, and is slip and scuff resistant. Mexeseal is suitable for use on porous interior tile or masonry surfaces where oil and water repellency are desired. 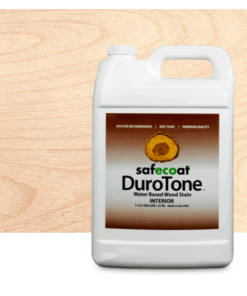 Ideal for long term protection against food, oil and water stains on residential or commercial floors. 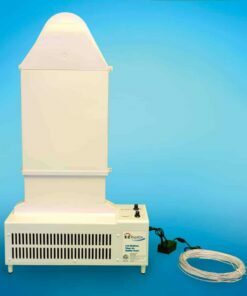 Non-hazardous and non- flammable, it has been safely used by and for the chemically sensitive. Available in gloss and satin. 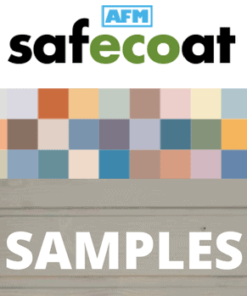 Safecoat MexeSeal is recommended on substrates such as unpolished marble, limestone, granite, sandstone, slate, fireclay (brick, tile, terra cotta, pavers), concrete (brick, tile, precast panels, cast in place). Always test in small, inconspicuous places before full application. 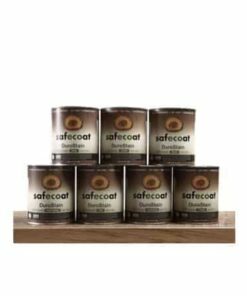 Safecoat MexeSeal is generally not suited for polished surfaces. 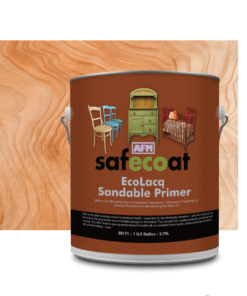 Not recommended for use on modern Saltillo or quarry tiles without special care. Saltillo or quarry tiles generally contain salts and other contaminants sensitive to application of water based products. 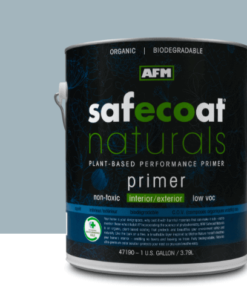 White efflorescence flushing may occur. It may be necessary to repeatedly remove contamination and repeat MexeSeal application until all contaminants are extracted. 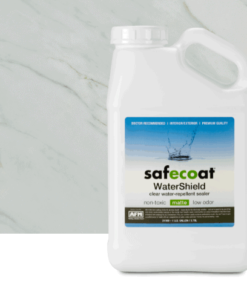 One gallon of Safecoat MexeSeal covers approximately 300 square feet in one coat depending on surface porosity. 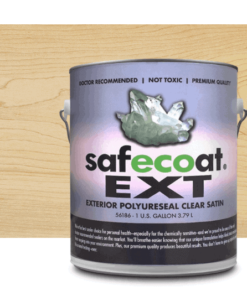 Safecoat MexeSeal is a very low VOC, low odor, water-based clear sealer for use on interior surfaces where a durable finish and superior protection are needed. 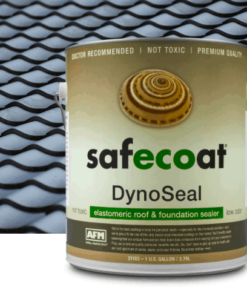 It is suitable for recoating many water-based sealers, and is slip and scuff resistant. Mexeseal is suitable for use on porous interior tile or masonry surfaces where oil and water repellency are desired. 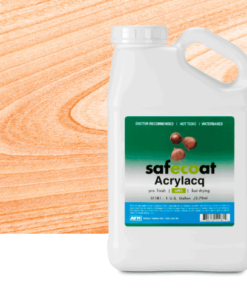 Ideal for long term protection against food, oil and water stains on residential or commercial floors. 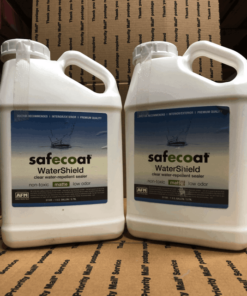 Non-hazardous and non- flammable, it has been safely used by and for the chemically sensitive. Available in gloss or satin. Good resistance to scuffing, black heel marks, oil and water. 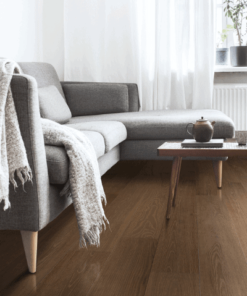 Easy clean up with dry or damp mop – dirt and foreign matter do not penetrate the treated surface.